We're sorry, but the page you are looking for can not be found. You might try searching our website or starting at our homepage. Ricoh offers a range of professional services and solutions to help your organisation excel in a competitive marketplace. 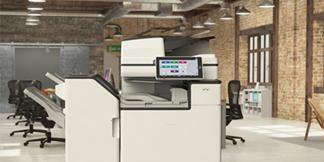 Our range of industry-leading hardware and software products has been designed to enhance every environment. 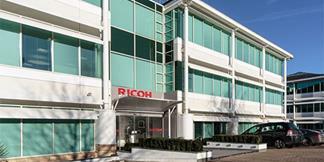 Request more information about our products and services, make a support request, discover where to buy a Ricoh product, or speak to our press office. Find information, download software, drivers and manuals, submit meter readings, register your products.